This area of Central Greece includes the region of Thessaly, where the dramatic monasteries of Meteora are one of the main attractions. 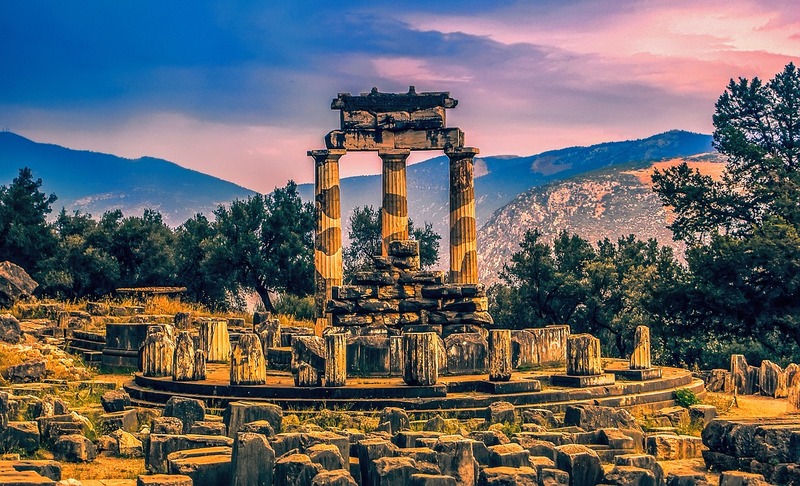 It also includes the ancient site of Delphi, which was the centre of the world to the ancient Greeks and is one of the most beautiful and popular archaeological sites in the country. 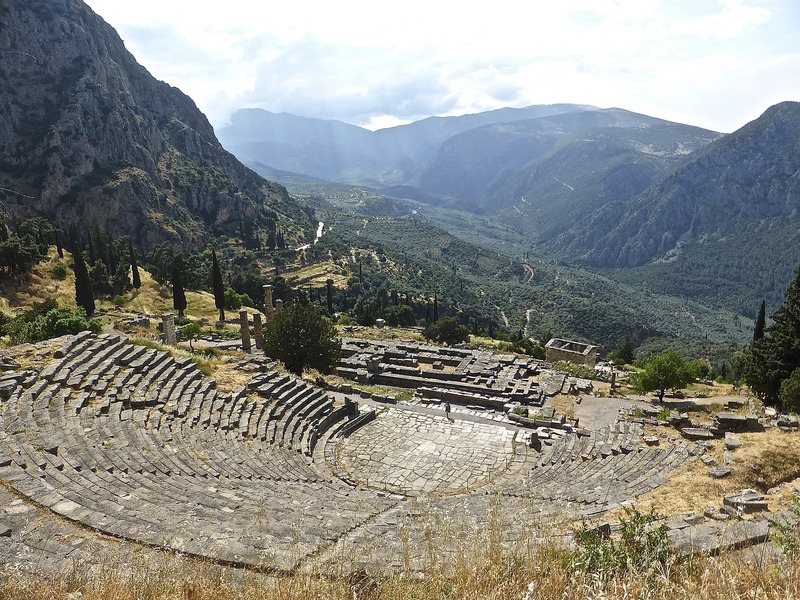 It's easily reached on a day trip from Athens, either by bus or on an organised tour, and its setting in the foothills of the Parnassos Mountains is breathtaking. Just east of Delphi is the mountain village of Arahova, and though its main street is lined with souvenir shops during the day, to catch the attention of visitors on coach trips to Delphi, outside of those it's retained its traditions and rural atmosphere. You'll get some hearty food and wine here, and if you can be here in April for the Feast of St George, you'll have an unforgettable few days. If taking the 'Sacred Way' from Athens to Delphi you pass the turning to the Monastery of Ossios Loukas (Osiou Louka), which has some of the finest mosaics in the whole country. Definitely worth the detour. North east from Athens the road leads past the city of Volos to the Pelion peninsula. 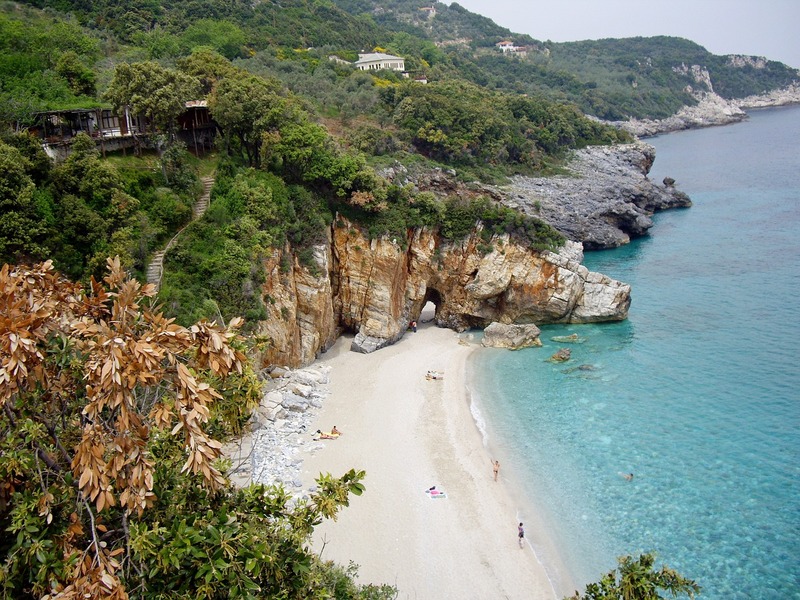 The Pelion (or Pilion as it's also called) was for a long time a real Greece travel secret, an area of lovely woods, hills and beaches that the Greek holiday-makers kept for their own vacations. 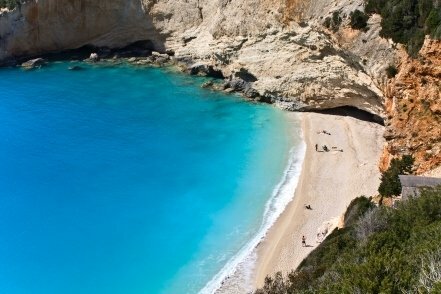 At last the word is getting out to overseas visitors too, but it's still very much a place for those who like the real Greece. The Central Greece and Thessaly area has much more to offer than these highlights, but these alone should be enough to tempt the visitor to make the journey.